"The preschool aged child can learn more easily and efficiently than at any later period of life." Develop the foundations for success in reading, writing and arithmetic. In summary, the Montessori Method is designed to better prepare children for a life in a rapidly changing society. 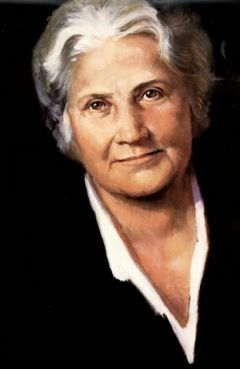 Maria Montessori, The Secret of Childhood, New York: Ballantine Books, 1966. Paula Polk Lillard, Montessori A Modern Approach, New York: Schockten books, 1972. R.C. Orem, Montessori Today, New York: G.P. Putman Sons, 1971.